Known for its glitz and glamour, Courchevel remains one of the most popular ski resorts in the French Alps. 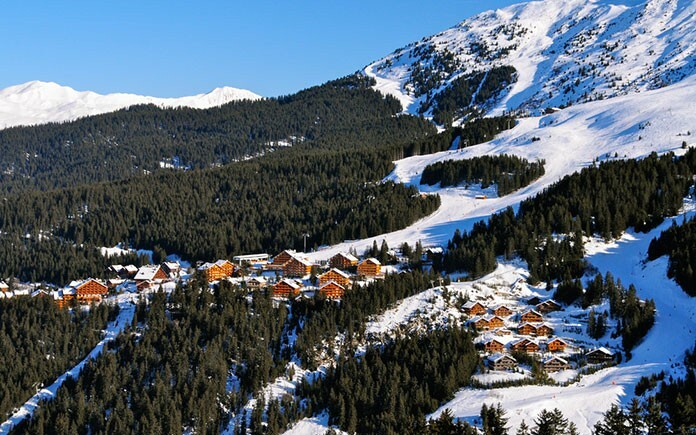 Its topmost resort, Courchevel 1850, is often referred to as the St Tropez of winter sports due to its exclusivity. With its unrivaled views, Michelin-starred restaurants and luxury accommodation it’s easy to see why Courchevel is revered as one of best places to escape to in the winter. Celebrities such as George Clooney and members of royalty – Prince William – have been spotted in the region, enjoying the slopes. Attracting both local and international visitors, Courchevel 1850 offers everything a discerning skier may desire if time were limited: snowy peaks, fine dining, relaxation, shopping and entertainment. It’s in Courchevel 1850 where you can experience the authentic French art de vivre in just 24 hours. 9:00am – Take to the slopes to experience some of the finest skiing in the world. 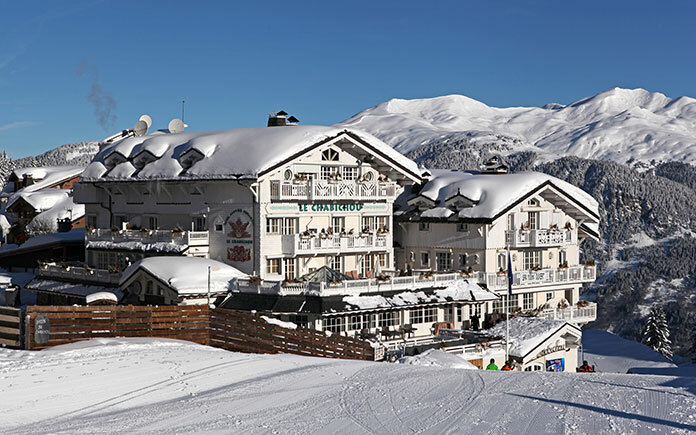 Aside from the array of challenging black slopes and excellent off-pistes runs, the resort accommodates beginners, offering gentle slopes, easily accessible ski lifts and magnificent landscapes. This is most probably where you’d want to spend your morning, but if skiing is not to your liking, the luxury hotels, spa facilities and designer boutiques of brands like Chanel, Bulgari and Prada will keep you wishing you had more than just 24 hours. 1:00pm – Pause for lunch at the 4-star Le Chabichou. With its 2 Michelin-starred restaurant Le Bistro Chabotte and top-end spa facilities, it promises an elegant and sensuous experience. Michel Rochedy and Stéphane Buron lead the phenomenal team in the kitchen, using local ingredients to craft dishes that are inventive yet refined. 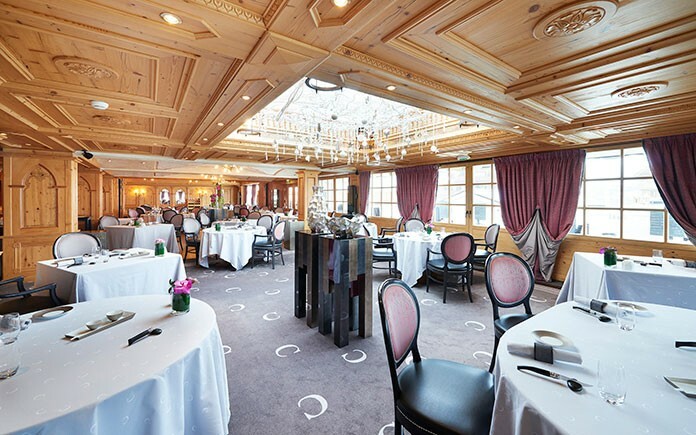 Other Michelin-starred restaurants in the area are Le 1947, La Table du Kilimandjaro and Les Airelles run by the iconic chef Pierre Gagnaire. 3:00pm – Appetite duly pacified, return to the slopes to enjoy another few hours of skiing. 5:00pm –No 24 hours in Courchevel is complete without a spa experience. Le Chabichou Spa, at Le Chabichou, brings more than the traditional spa and beauty treatments with its aqua-fun center. This is an ideal post-skiing activity. The multi-sensory musical pool for multi-toning, aqua-fitness and anti-stress treatments can do miracles for tired bodies. If that’s not convincing enough, there’s an ice fountain, salt grotto and sauna too. If you’re traveling with children, Aquamotion is your alternative to an afternoon in the spa. This hub for water sports, fitness and well-being has indoor and outdoor pools, a water-slide, a climbing wall and a sauna. 8:00 pm –Finally, after you have had the pleasure of skiing the slopes, unwinding in the spas and self-indulging in the shops, it’s time to sample one of the many fine restaurants in the area. Try a culinary experience of a different kind at Il Vino, set up by Enrico Bernardo who held the title of the world’s best sommelier in 2004 at the age of 27. The concept is that you choose your wine first, and then the chef tailors the food to complement your wine. 10:00pm –After dinner, there’s Nightclub L’Arc for those who enjoy dancing. The chic décor caters only for the most luxurious of tastes. 1:00am – Return to the comfort of your lavish suite at the five-star Cheval Blanc Resort in Courchevel 1850. The fine hotel has redefined Alpine accommodation: the interior design is contemporary, sophisticated and comfortable. 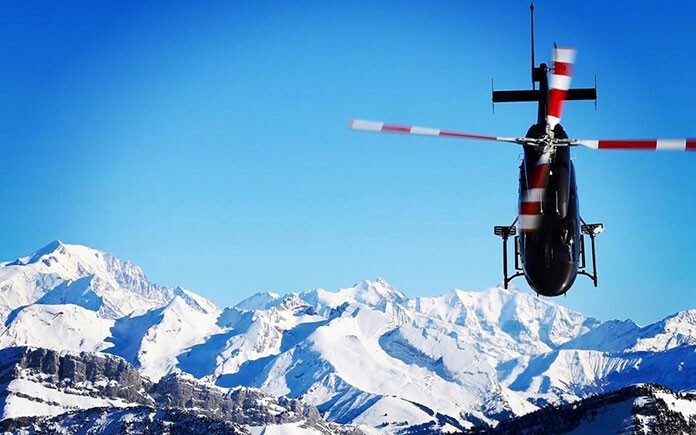 9:00am – Depart in the comfort of a helicopter charter to conclude a truly memorable 24 hours in Courchevel.